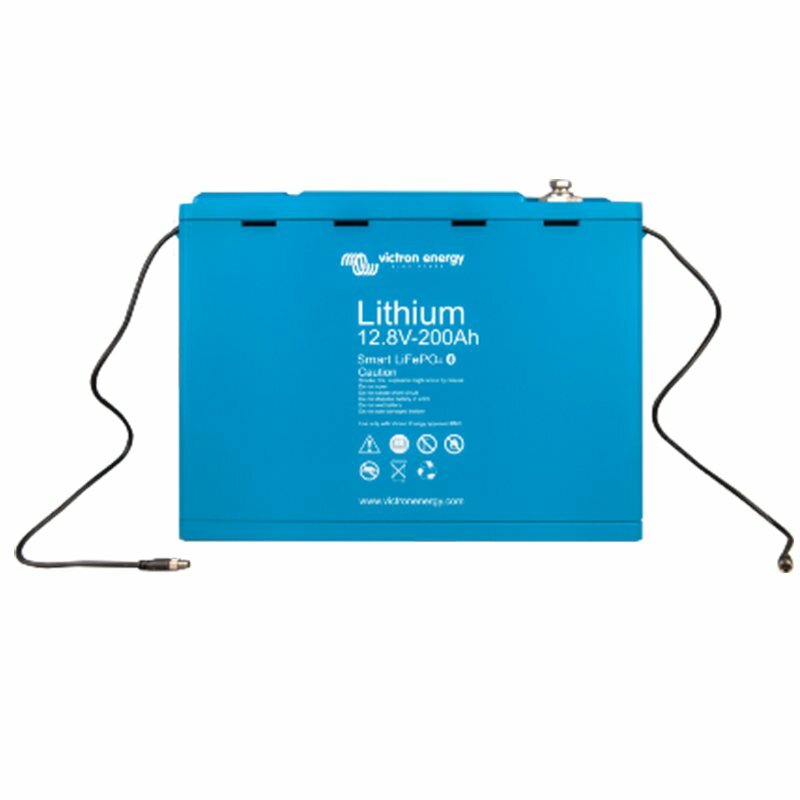 Lithium-iron-phosphate (LiFePO4 or LFP) is the safest of the mainstream li-ion battery types. The nominal voltage of an LFP cell is 3.2V (lead-acid: 2V/cell). A 12.8V LFP battery, therefore, consists of 4 cells connected in series; and a 25.6V battery consists of 8 cells connected in series. • If it operates in deficit mode during long periods of time (i. e. if the battery is rarely, or never at all, fully charged). • If it is left partially charged or worse, fully discharged (yacht or mobile home during winter time). instead of a full charge. This is a major advantage of LFP compared to lead-acid. resistance and high efficiency. LFP is, therefore, the chemistry of choice for very demanding applications. 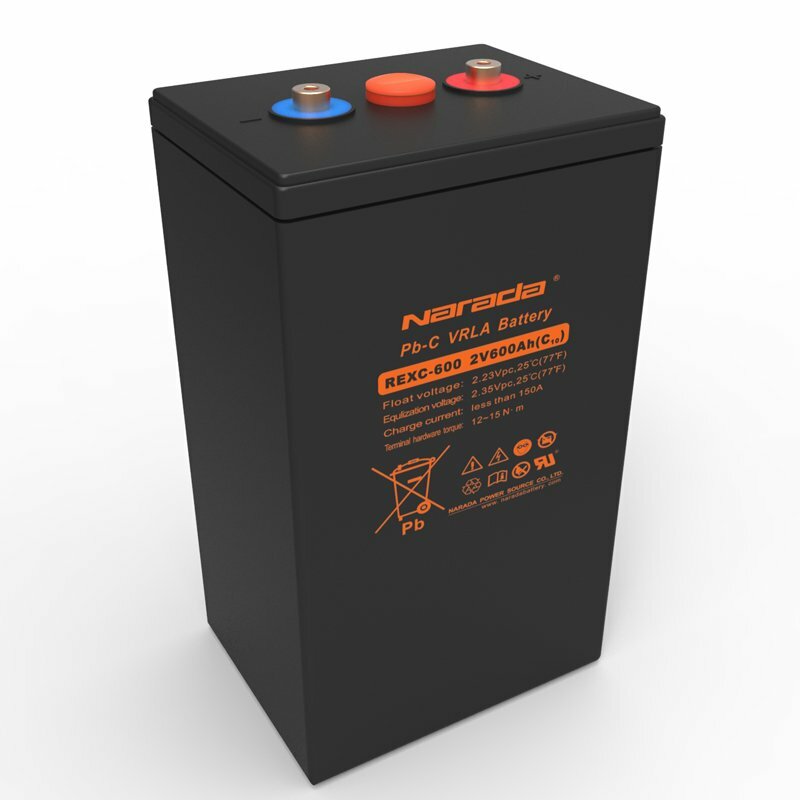 The round trip energy efficiency (discharge from 100% to 0% and back to 100% charged) of the average lead-acid battery is 80%. The round trip energy efficiency of an LFP battery is 92%. The charge process of lead-acid batteries becomes particularly inefficient when the 80% state of charge has been reached, resulting in efficiencies of 50% or even less in solar systems where several days of reserve energy is required (battery operating in 70% to 100% charged state). In contrast, an LFP battery will still achieve 90% efficiency under shallow discharge conditions. LFP batteries are expensive when compared to lead-acid. But in demanding applications, the high initial cost will be more than compensated by longer service life, superior reliability, and excellent efficiency. LFP batteries are easier to charge than lead-acid batteries. The charge voltage may vary from 14V to 16V (as long as no cell is subjected to more than 4.2V), and they do not need to be fully charged. Therefore several batteries can be connected in parallel and no damage will occur if some batteries are less charged than others. With Or Without Battery Management System (BMS)? 1. An LFP cell will fail if the voltage over the cell falls to less than 2.5V (note: recovery by charging with a low current, less than 0.1C, is sometimes possible). 2. An LFP cell will fail if the voltage over the cell increases to more than 4.2V. 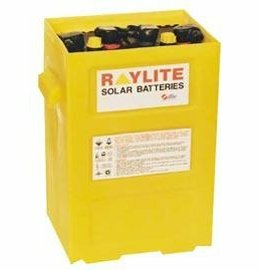 Lead-acid batteries will eventually also be damaged when discharged too deeply or overcharged, but not immediately. 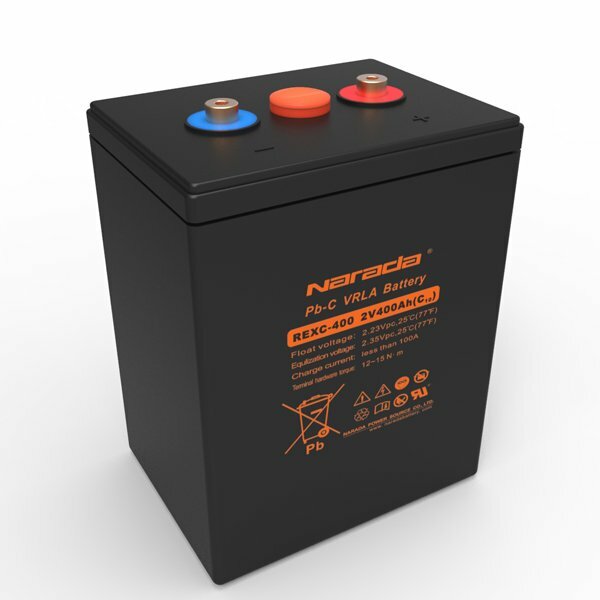 A lead-acid battery will recover from total discharge even after it has been left in a discharged state during days or weeks (depending on battery type and brand). 3. The cells of an LFP battery do not auto-balance at the end of the charge cycle. The cells in a battery are not 100% identical. Therefore, when cycled, some cells will be fully charged or discharged earlier than others. The differences will increase if the cells are not balanced/equalized from time to time. In a lead-acid battery a small current will continue to flow even after one or more cells are fully charged (the main effect of this current is decomposition of water into hydrogen and oxygen). This current helps to fully charge other cells that are lagging behind, thus equalizing the charge state of all cells. The current through an LFP cell, however, when fully charged, is nearly zero, and lagging cells will therefore not be fully charged. Over time the differences between cells may become so extreme that, even though the overall battery voltage is within limits, some cells will fail due to over- or under-voltage. Cell balancing is therefore highly recommended. • Prevent cell under voltage by timely disconnecting the load. • Prevent cell overvoltage by reducing charge current or stopping the charging process. • Shut down the system in case of over temperature. * A BMS is, therefore, indispensable to prevent damage to large Li-ion battery banks.